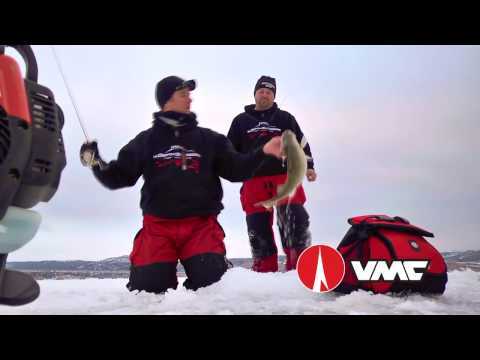 VMC has updated its popular Rugby Jig design with the addition of the Swinging Rugby Jig. ↑ With an extra-long Z-bend, the new VMC Powershot hook ensures freedom of movement for effective dropshot presentations. ↑ Forged from extremely tough Vanadium steel, the X-Long Wide Gap is said to be 25% stronger than hooks made from lesser quality material. VMC® has released three new ‘Ike Iaconelli-approved’ offerings – the Swinging Rugby Jig, Powershot Hook and X-Long Wide gap Hook. 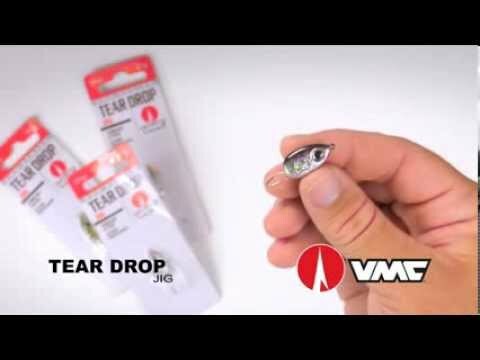 VMC updated its popular Rugby Jig design with an articulated, free-swinging jig head that allows soft plastic baits to flow and move more naturally on the retrieve. A cross between a traditional round-ball head jig and a football head jig, the Swinging Rugby Jig’s head features a recessed line tie, which helps it come through cover much better than other jigs. “A major problem with normal jig heads is you’ve got a line that sticks out and catches weeds and your knot is not protected,” added Iaconelli. An extra-long Z-bend hook leg ensures that soft plastics rigged on the Swinging Rugby Jig won’t hinder its unique action. 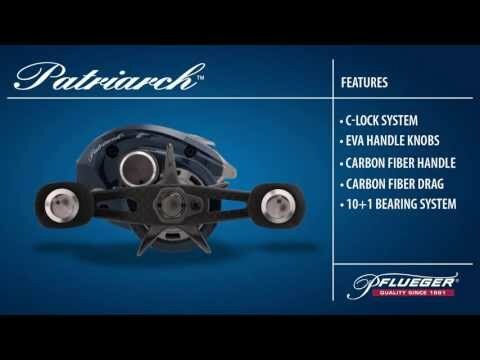 A wide-gap hook with a 3-degree offset point ensures solid hook-ups. Swinging Rugby Jigs are available in black, brown and green-pumkin in five sizes: 1/4oz (3/0 hook), 5/16oz (4/0), 3/8oz (4/0), 1/2oz (5/0) and 3/4oz (5/0). With its extra-long Z-bend hook leg, it ensures movement for effective dropshot presentations with no line twist. The 3-degree offset hook ‘virtually’ guarantees solid hook sets. Although Iaconelli acknowledges that some anglers might play down the fact that it is details that differentiate one hook from another, he insists the key to increasing your hook-up percentage is that 3-degree offset. “That little tweak is going to put a lot more fish in the boat,” he maintains. The hooks come in three sizes: 3/0, 4/0 and 5/0. Best used when fish are biting tubes and hollow-belly soft baits. Featuring a unique, elongated locking-bend design with a microbarb, the hook perfectly secures even the biggest and longest soft plastics. “When your bait doesn’t keep slipping down the shank, you’ll spend less time re-jigging and more time fishing,” added Iaconelli. Forged from extremely tough and lightweight Vanadium® Steel with a black-nickel finish, the hook is said to be 25% stronger than those made from a lesser quality material. A chemically-sharpened needle point offers extremely fast and effortless penetration power. It also features a 3-degree offset point as well as a resin-closed eye that prevents line slippage., Available in 3/0, 4/0 and 5/0 sizes.